A total of 26 goals in 44 appearances for Manchester United – only the eighth player in the club’s 140-year history to have reached that amount in his debut season. Belgium’s all-time leading goalscorer at the age of only 24. Only 3 goals away from becoming the highest scorer his club has had in the last 5 years. The youngest foreign Premier League player to score 100 goals and the first Belgian to do so. 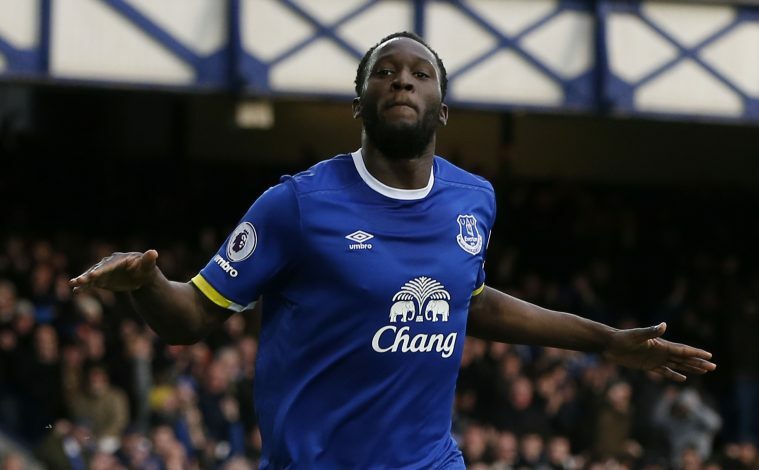 So just why is Romelu Lukaku so underappreciated in the Premier League? As much as we love to call football the ‘beautiful game’, there’s a side to it that isn’t as pretty. With the amount of money being pumped into the sport thanks to ridiculous sponsorship and television deals, clubs are getting richer, and are being forced to pay more for players. Unfortunately, instead of being praised for working hard and making it to a big club, players are scrutinized for their price tag and are forced to carry that burden along with them for the rest of their careers. This is a weight Lukaku has had to carry around for most of his career. At the age of 18, he signed for Chelsea for a fee around the region of £17 million, which was still a hefty fee for a youngster at the time, unlike today’s market, where even teenagers are on the market for around £100 million. Although he was a well known name around Belgium, not many had heard of him elsewhere around Europe, and he had to prove that he was capable of making it at a big club. So how did he fare? On his first Premier League start against Blackburn Rovers, he produced a man of the match display. One would take that as a sign of things to come, but Lukaku only made 9 more appearances for the Blues after that. The next season, he was sent to West Brom on loan, and ended up outscoring everyone in Chelsea’s team. Even still, they refused to give him a chance, and he was once again shipped out on loan to Everton the next season, where he scored 15 goals in the league. In the summer of 2014, the loan deal was made permanent for £28 million – a club record fee for Everton, yet another price tag burden he had to carry – and his goal tallies in the campaigns that followed were 20, 25 and 26. That in itself is clear evidence that Lukaku has been working extremely hard, and is getting better with every passing season. In the two seasons prior to the current one, he finished fourth and then second on the Premier League’s top scorer list. So why was there such an uproar when United decided to pay £75 million for a striker who is just 24 years old, yet already proven to be amongst the best in the league? As always, the media sought to point out the negatives, however few there were. Lukaku’s awful first touch was brought up, as well as his poor running between the channels. Some said it was too much money for a player whose previous stint at a big club ended miserably, even though he wasn’t given a chance to prove himself by any means. Of course, he silenced a lot of critics at the start of the season when he almost scored for fun, with 11 in his first 10 appearances. He displayed most of what he was capable of, and would have hoped that he finally had the football world on his side, yet when he endured a barren spell after that, the ugly head of the media reared its head once more. They were all over him, criticizing every little thing he did, including his muted celebrations when he scored. The issue with the media is, they only seek to appreciate the flair players. For example, Angel Di Maria, who was the British record signing at the time when he signed for United, was praised to the heavens, and was said to be just the type of player the Premier League needed to show why it was on par with La Liga. He lasted just one season. Jack Wilshere has probably spent more time on the treatment table than on the pitch throughout his career so far, yet every time he manages to be fit, the press are all over him with articles about how he could be “England and Arsenal’s savior if he manages to stay fit”. When you think about Belgium, the first names that are likely to pop into your head are Eden Hazard and Kevin de Bruyne. Lukaku isn’t a beautiful player to watch, and therein lies the biggest obstacle between him and finding appreciation in the Premier League. He is a bullish striker who combines his incredible strength with brilliant pace. They are fantastic attributes to have for a striker, but the media refuses to acknowledge him as much as the aforementioned names because he isn’t as eye-catching. That is something he might be forced to live with for the rest of his career. Hence, it comes as no surprise that there was a disgraceful lack of support during his barren run, and it brought him down and muted his confidence. Jose Mourinho deserves a lot of credit for sticking with him, because the 24-year-old has found himself again in recent weeks, and is repaying every bit of faith the manager has shown in him. He has won over the fans too, as his passionate responses to goals have not gone unnoticed, and he is starting to create a special place for himself in their hearts. 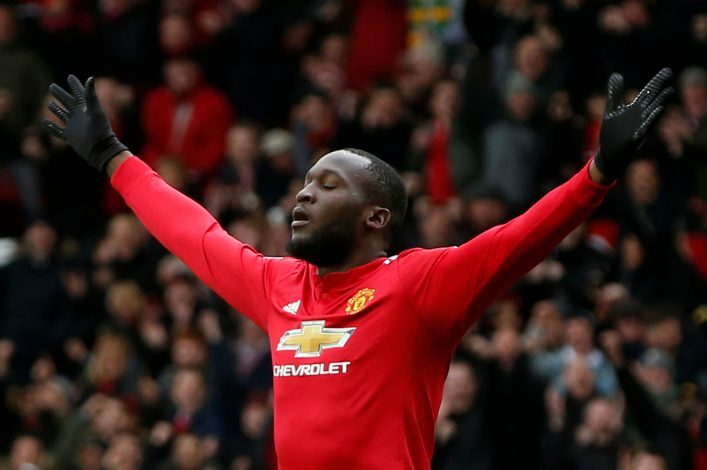 To bring stats into the argument, Lukaku is now 4 goals away from being the first player to score 30 in a campaign for United since Robin van Persie five years ago – the season they won their last league title. He will also become just the fifth player in the last 50 years to score 30 in a single season, joining an elite group consisting of the likes of Denis Law, Wayne Rooney, Cristiano Ronaldo, Robin van Persie, and Ruud van Nistelrooy. He has more assists than any other striker in the Premier League this season, and has scored more than the likes of Harry Kane, Edinson Cavani, Gonzalo Higuain, Mauro Icardi, and Paulo Dybala since the start of 2018. Lukaku is undoubtedly one of the best strikers in the Premier League and world football, and deserves far more credit than he gets. He has achieved a lot in the game at just the age of 24, and is only getting better with every passing game. He has gone from wonder-kid at Anderlecht to Manchester United’s main man, and it is about time he receives the plaudits he deserves.